It is vital to treat acute Acne (an outbreak of pimples & spots) as quickly as possible in Asian & darker skins as they get left with dark marks after prolonged acne. 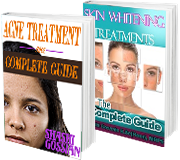 This treatment protocol has been devised to not only treat the Acne, but also reduce the dark marks that are left. A treatment regime is needed that will reduce the excessive sebum, blocked ducts, redness, swelling & infection associated with Acne. 2. Apply Skin Vitamix® cream at night to exfoliate the dead cells and replenish with new, healthy cells. 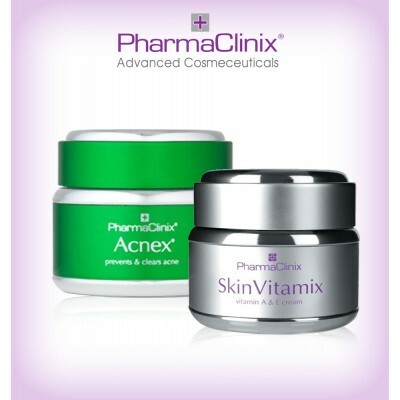 Our special Home treatment kit contains Acnex® cream 50ml & Skin Vitamix® cream 50ml.